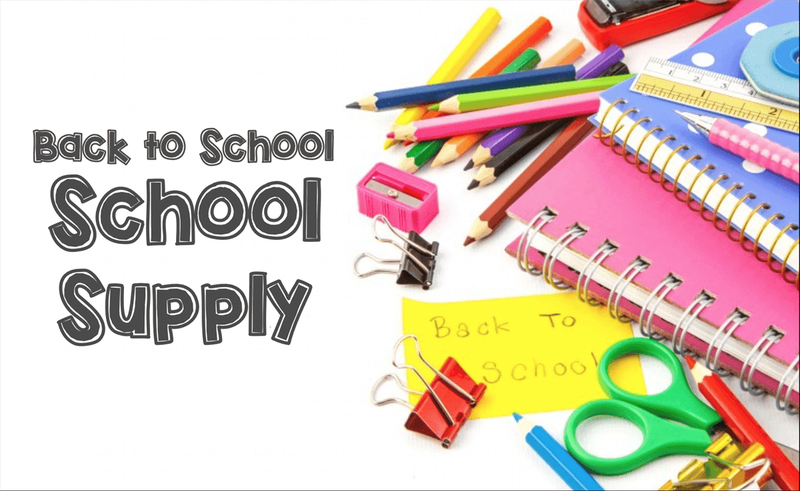 The back to school shopping season comes with requirements of backpacks, clothes, pencils, papers, and more. Immensely expensive, parents are going to spend hundreds of dollars to pick up all the things that a student needs prior to beginning the year in September. According to 2017 estimates, they suggest the average elementary school student’s supplies will cost above $650 or the year and the average high school student’s supplies will cost upwards of $1,500. Save money browsing back to school shopping at 123ink and enjoy all the essentials at discount prices. 123ink specializes in ink cartridges, toner cartridges, printers, office supplies, furniture, and more. Even better, we offer fast, free shipping on orders above $49 to anywhere in Canada. There are huge amounts of essential back to school shopping products available in 123ink’s pages, including the Color PU Notebook, 96 Sheets, A5, Black – Moustache® for $3.99, the 12-Digit Big-Number Desktop Calculator – 132mm x 170.15mm – Moustache® for 4.99, and more. For example, let’s say you want to set up a new student study space, consider buying the Ergonomic Adjustable Office Mesh Chair With Adjustable Headrest and Lumbar Support – Moustache® – Chair for $109.99. There are countless other exclusive discounts and deals for back to school shoppers in the eCommerce catalogue of 123ink. Desk organizers, scissors, rulers, pens, scotch tape, staplers, paper clips, thumb tacks, all types of paper and stationery, glue, white-out, storage files, USB sticks, labels, binders, presentation files, bags and book bags, whiteboards, magnets, and sticky notes are all available through 123ink. Please feel encouraged to mix and match different back to school supplies to receive fast, free shipping on orders above $49. Buying back to school shopping products, it should not be difficult to fill up an order of minimum $49. Save literally hundreds compared to going through corporate retail! 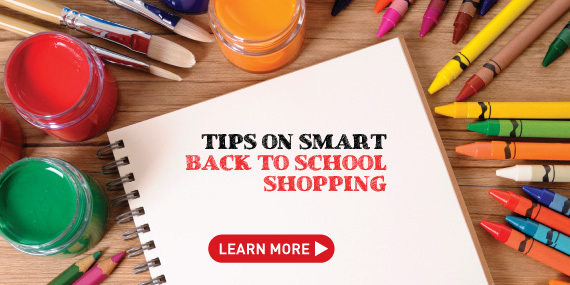 As your essential back to school shopping guide, we have to advise to shop responsibly and affordable. Students heading back to school should adhere to their budget as best as they can. Though we have discounts on supplies, they still add up. For when you need to stock up, be sure to browse thoroughly to get a sense of what’s most appropriate for your school year. Be it at an elementary, junior high, high school, or post-secondary level, there is something for everyone at 123ink. Shop weeks ahead of time, save money, and maybe even buy a few extras. These stylish, affordable and curated products are brought together exclusively in the 123ink catalogue. It’s our aim in the coming year to make back to school shopping more affordable for everyday Canadian households.